Here is a drill that requires precision skills and quick decision making, exactly what is required of players in a match. 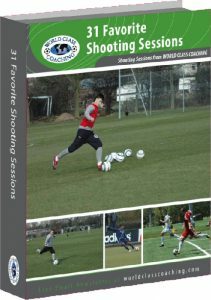 It provides multiple opportunities to receive the ball and pass quickly with precision. 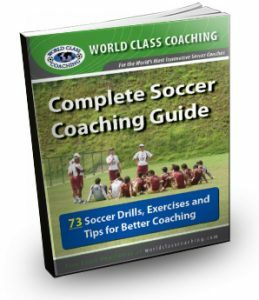 In the video below from World Class Coaching, Coach Rob Gale explains the set up and leads the drill. The drill is set up with five players set up around a 10 x 10 yard grid. There are four players on the outside with one player on each corner and one player in the middle. Each player on the outside has two soccer balls next to them which are needed to pass to the middle player once the drill begins. 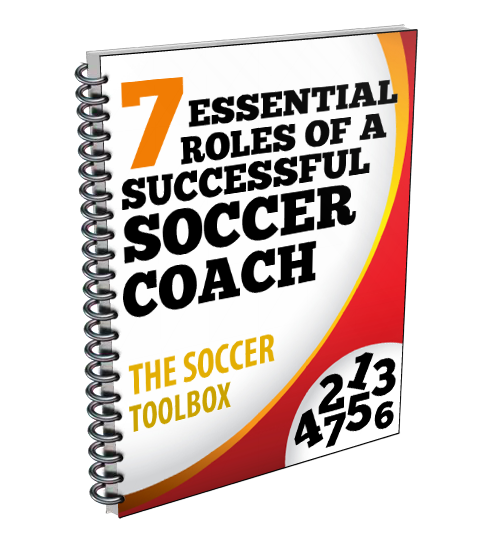 The coach assigns each player on the outside a number from one to four. The drill begins by the coach calling out a number and the middle player has to receive a pass from the player with that number. A second number is then called out by the coach, which is where the middle player must pass the ball back to. This continues with the coach calling out different numbers each time so the middle player must pass and receive to the outside players in different combinations. This is a great drill for a practice session or could even be used as a warm up before a game. All the players get lots of touches and reps working on their technical skills. There is not much running or fitness involved, but players are getting a lot of touches on the ball. The middle player is challenged in this drill to do quick two touch passing and receiving with the players on the outside. Coaches should make sure the passes coming into the middle player as well as the passes going back to the outside players have pace and are not hit slow. All players must constantly think and be ready for a pass. Its good practice for each player to be forced to play quickly and work together in order to challenge each other. The mental training in this drill should not be overlooked because players need to constantly work on this in order to improve their game and play at a high level.